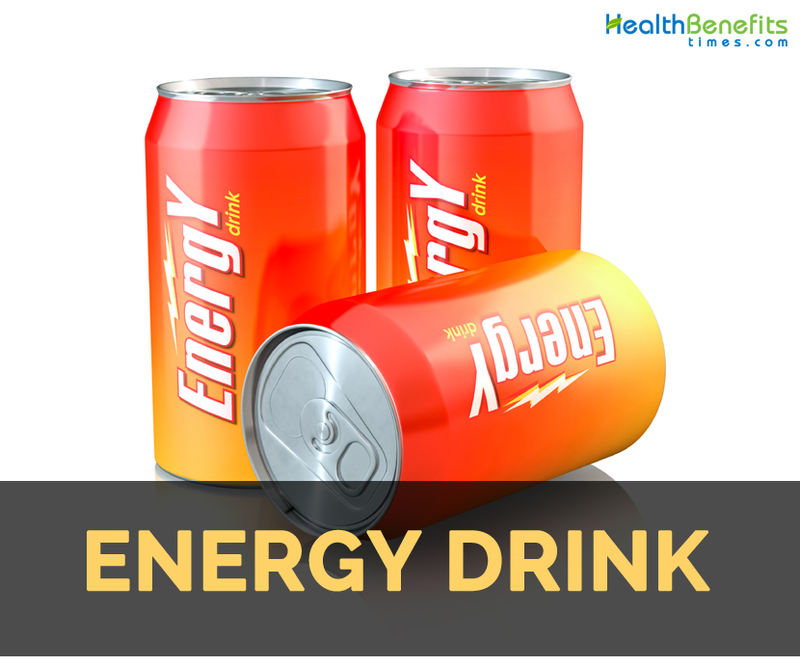 Energy drink is a type of beverage which contains stimulant drugs usually caffeine that is marketed to provide physical and mental stimulation. It may or may not be carbonated and also contains sugar and other sweeteners, taurine, herbal extracts and amino acids. It is a subset of larger energy products that possess gels and bars and vary from sports drink that are advertised to promote sports performance. There are various varieties and brands of this beverage. Tea, coffee and other naturally caffeinated beverages are not usually energy drinks. Soft drinks such as cola contain caffeine but are not energy drinks. Alcoholic beverage such as Buckfast Tonic Wine possesses caffeine and also other stimulants. A typical adult should consume upto 400 mg of caffeine a day. A panel of European Food Safety Authority confirms that intake of caffeine upto 400 mg per day do not boost safety concern for adults. Energy drinks provide the effects of sugar and caffeine but with little evidence shows variety of other ingredients provides any effect. Energy drinks affects cognitive performance such as reaction speed and increased attention which is due to caffeine found in it. It provides various functional benefits by promoting alertness and energy. This is due to the ingredients such as caffeine or taurine and glucose. Energy Drink or Hydration drinks can be the wiser choice in situations where you’re already dehydrated. Click here to learn more about Hydration drinks. Traditionally, energy is obtained from sugars typically glucose and sucrose. Energy drinks are active subgroup of early soft drink industry. Originally pepsi was marketed to boost energy. The term Coco-Cola is derived from two active ingredients such as coca leaves and kola nuts which are both stimulants. In 1904, spent ones replaced fresh cocoa leaves due to the concern of cocaine use in food products. In 1916, the Coca-Cola Company was pressurized to reduce amount of caffeine by the federal lawsuit United States v. Forty Barrels and Twenty Kegs of Coca-Cola. The developments promoted energy drinks. In 1929, Lucozade Energy was introduced in UK to aid recovery. In early 1980s, it was well known as energy drink to replenish lost energy. Dr. Enuf was the first post-Forty Barrels energy drink which was introduced in America. The origin dates back to 1949 when William Mark Swartz, a Chicago businessman was favored by coworkers in formulating soft drink loaded with vitamins as an alternative to sugar sodas having zero calories. He developed energy boosting drink which contains caffeine, B vitamins and cane sugar. He partnered with Charles Gordon of Tri-City Beverage for production and distribution of soda. Still, Dr. Enuf is manufactured in Johnson City, Tennessee and distributed in the nation. In early 1960s, energy drink dated in Japan with a launch of Lipovitan brand. Most of the products of this type in Japan resembles soft drinks and are distributed in small brown glass medicine bottles and cans style for resembling such containers. Nutritional drinks “eiyō dorinku” are primarily marketed to salarymen. In early 1960s, a South Korean drink ” Bacchus-F ” closely modeled Lipovitan and targeted alike demographic. Jolt Cola got introduced in 1985 in United States. The marketing strategy focused on caffeine content of drink which means to advance wakefulness. Initial slogan of the drink was “All the sugar and twice the caffeine”. Josta in 1995 was launched by PepsiCo which was the first energy drink that was introduced by US Beverage Company. Pepsi discontinued producing this product in 1999 and later it returned the energy drink with AMP brand. Energy drinks were firstly produced by Lisa Company as Power Horse in Europe before Dietrich Mateschitz introduced Red Bull product which became bestseller in 21st century. Red Bull was developed by Mateschitz which is based on Krating Daeng, a Thai drink. Red Bull became a leading brand in US after introduced in 1997 having market share of 47% in 2005. From 2002, the trend of packing energy drinks in bigger cans increased. In Canada and US, the maximum caffeine per serving in energy drinks was limited. Manufacturers increased the amount of caffeine by adding multiple servings per container. 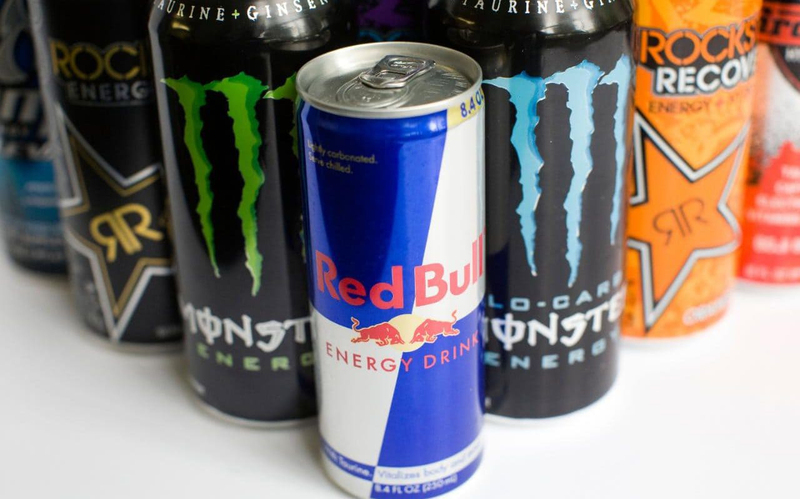 The popular brands such as Red Bull, Monster and Hype Energy Drinks could increase the size of can. 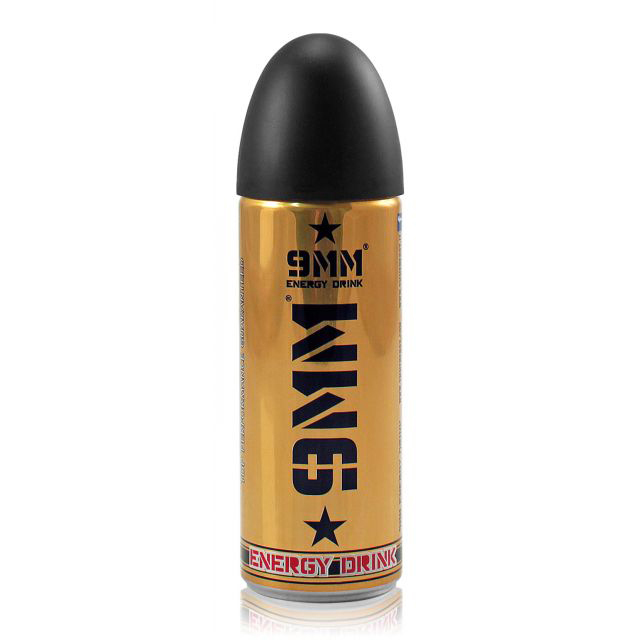 In 2004, energy shot product which is an offshoot of energy drink was launched with 5-Hour Energy in US. Energy drink powders or effervescent tablets were introduced in 2007 to create an energy drink by adding it to water. 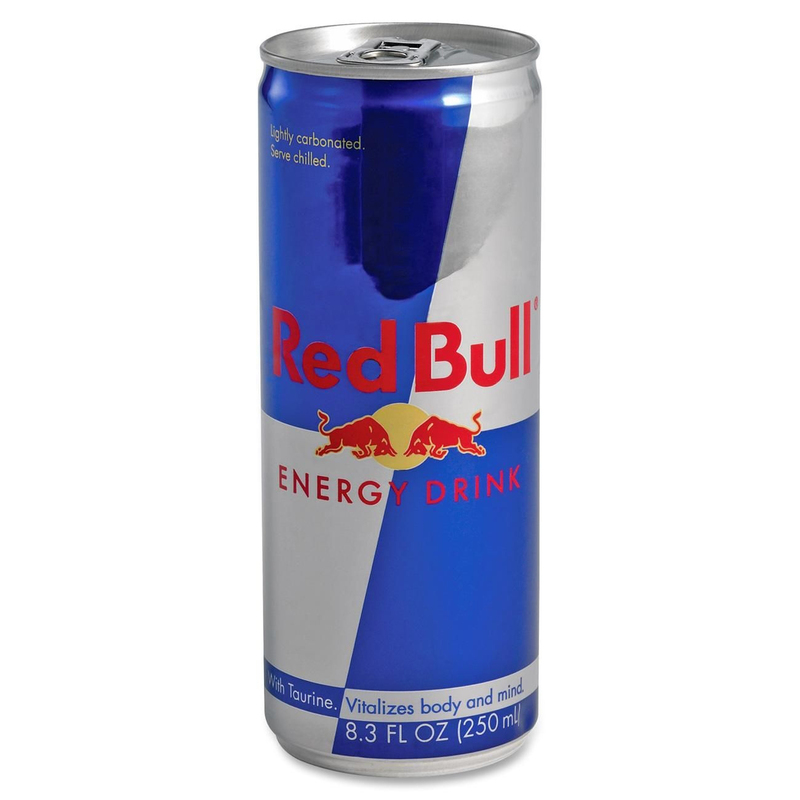 Energy drinks are also used as drink mixers in which Vodka and Red Bull is a common combination. In US, Four Loko mix beer with caffeine and Kahlua is an alcoholic beverage which flavors coffee. 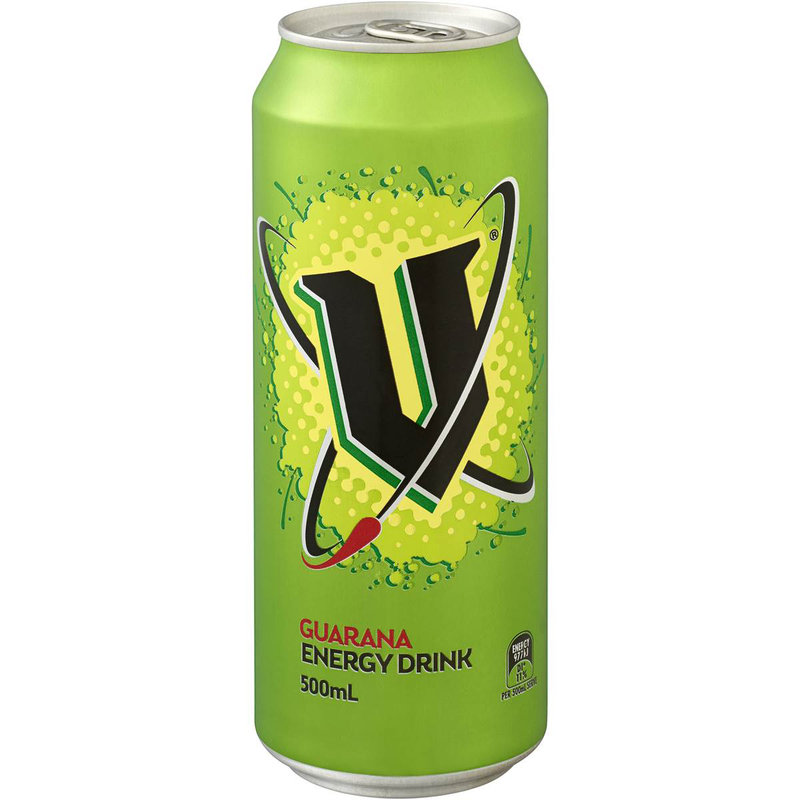 As the name indicates that an intake of this drink provides energy. It promotes wakefulness, alertness and productivity. Energy drink has standardized caffeine amount in each can so that consumers would know the intake of caffeine and maintain safe consumption of caffeine. As energy drinks are served cold, it could be consumed fast. Quick consumption results the caffeine to reach bloodstream fast. Coffee and tea do not provide flavors so in this case energy drinks are helpful for people who want to boost caffeine without sipping tea or coffee. Energy drinks provides various flavors as well as options. 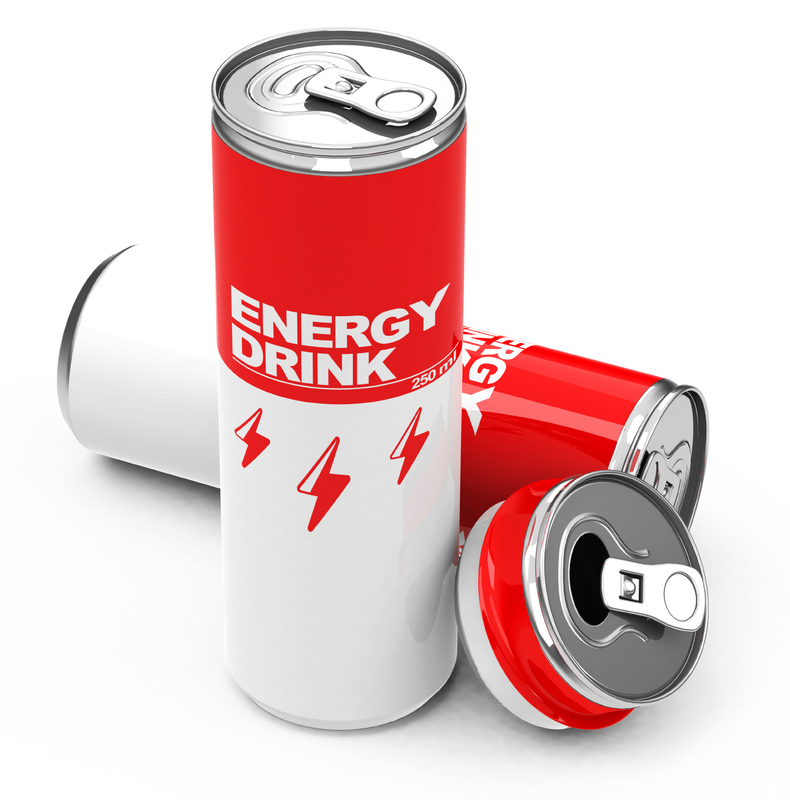 Energy drink possesses other ingredients such as B vitamins, taurine, glycyronolactone and ginseng besides caffeine. 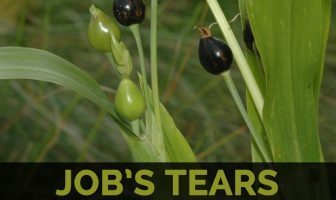 These nutrients help to promote its effect. Energy drinks contains carbohydrates which is beneficial for those who requires endurance and increasing fitness levels. Most of the energy drinks are based on carbs containing 18 to 25 grams of carbohydrate per eight ounces. Carbohydrate replenishes energy storage resulting in effective performance, energy and recovery. The sweating loses the water and electrolytes from the body. The deficiency of electrolytes results in lower performance and also dehydration. People having long duration sports should have higher concentrations of sodium per liter. The shelf life of unopened energy drinks could be extended by keeping away from direct sources of light and heat. Store unopened energy drinks in a cool and dark area. Energy drinks that have been refrigerated continuously will remain at its best quality for about 2 to 4 days after being opened. 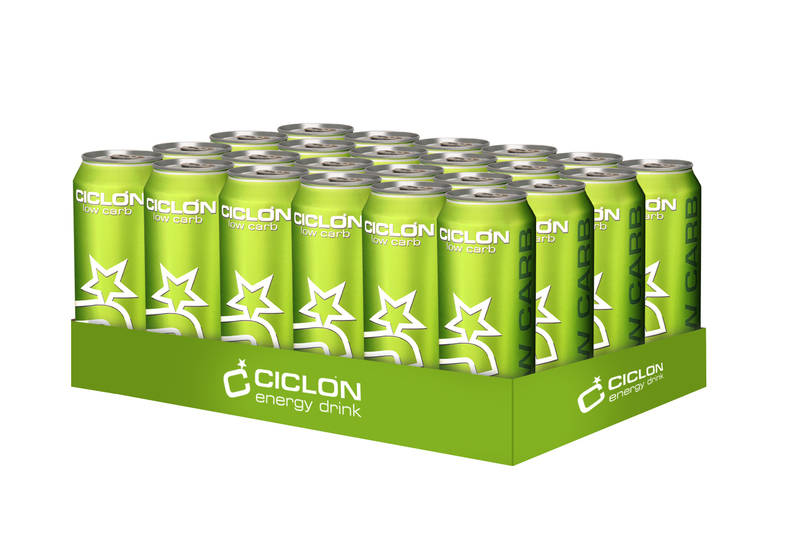 Generally unopened energy drinks when stored properly retain its quality for 6 to 9 months when stored at room temperature. Excessive intake causes irritability, nervousness, sleeplessness, abnormal heart rhythms, increased urination and dyspepsia. Energy drink should not be taken during exercise. It might dehydrate the body. Some energy drinks contain sugar that results weight gain and too much caffeine results nervousness, irritability, insomnia, rapid heartbeat and increased blood pressure. Four Loko is an alcoholic energy drink which is introduced in 2005 by Phusion Pharmaceuticals. In U.S., the sale of energy drinks increased to 61% since it got introduced. Though other energy drinks also exist in the market but Red Bull has still maintained its name in the top list and well known. Globally, its annual sales are around 2 million dollars. In 2010, Four Loko is reintroduced after removing taurine, caffeine and gaurana in ingredients. About 13 deaths were reported as a result of 5 hour energy over past four years. The legislation of Washington State banned energy drinks for the person who is under 18 years old. Actually Red Bull was made in Thailand for truck drivers as an energy drink. Five people died from 2004 to 2012 with an intake of Monster energy drinks. Calories in 1 can, 8.4 fl oz (258 g) 111 Kcal.